Will I have to go to Court over a Contract Dispute? Entering a legally binding contract is a daily occurrence for many individuals however when the terms of an agreement are not clear, a breach of contract may occur. When disputes such as this arise, you must seek legal action. In order to claim for a Contract Dispute, it must be proven that there was in fact an agreement in place. Once this is established, the breach of contract must be proven. A breach may occur when parties neglect to perform their obligations set out to them in the terms and conditions of the agreement. When proving that the contract was broken, you must provide evidence that you suffered a loss as a result of this. Your Solicitor will calculate your losses and consider any alternative forms of Dispute Resolution. The majority of Contract Dispute cases are settled long before court dates as there are numerous Contract remedies which can be carried out beforehand. Before turning to Court proceedings your Solicitor will guide you through your options of Arbitration or Mediation. If you choose to opt for Arbitration both you and the other party will come together with an Arbitrator to discuss and decide on an outcome. Alternatively, if you decide to go with Mediation, a third party will facilitate and help both parties of the contract to reach a compromised solution. It is very common for a settlement to be achieved in the first mediation session. However, if your Solicitor decides that court proceedings are the appropriate method, there are numerous outcomes. By instructing a Solicitor the other party will realise that you are serious about resolving the matter and you may therefore reach a settlement sooner than anticipated. Whether you are a claimant or defendant of a current or anticipated Contract Dispute, Hodgkinsons Solicitors Skegness can help you to resolve your matter with your objectives in mind. 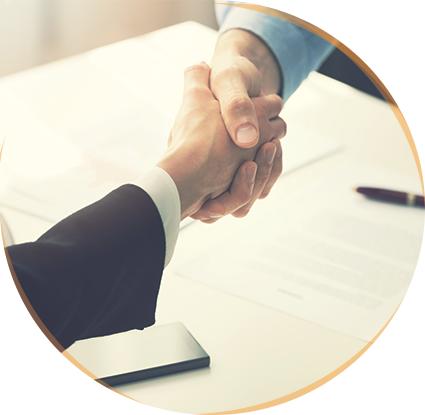 Our Dispute Resolution Team can represent both private or corporate clients on a local, national or international basis. Call us for a no obligation assessment on your case on 01754 897150 or submit an online form and we will call you.